Production of keys. 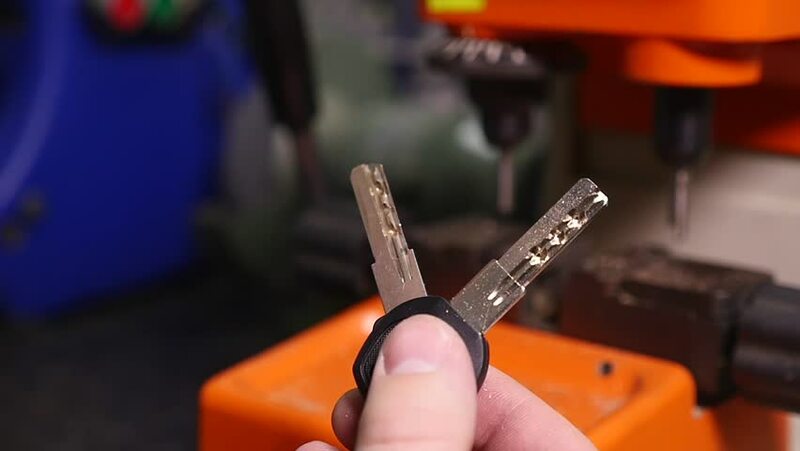 Making a copy of the key. The wizard on the machine. 4k00:17Boiling hot milk in a metal jug. The barman is making cappuccino. 4k00:07Smooth motion Close up of bass player hands playing rock music with electric bass guitar at the concert against the backdrop of bokeh of lights. Flashes of light. 4k00:09Religious personal prayers with Senso Ji Temple in the background. The Senso-ji Temple is the symbol of Asakusa and one of the most famous temples in Japan. hd00:17Guitar player strumming his electric guitar while performing live at a night music bar.